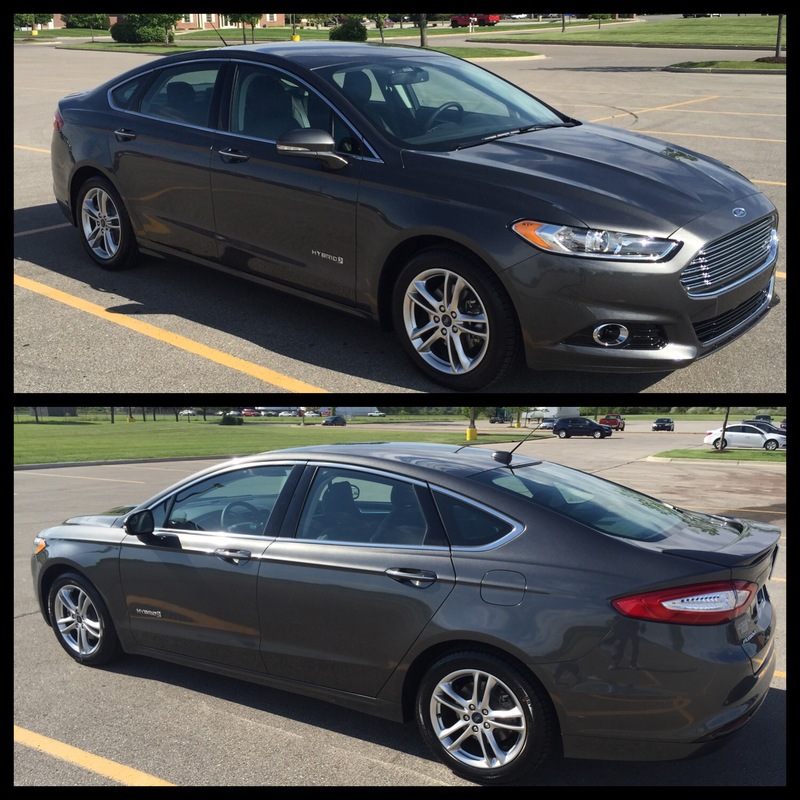 2015 Ford Fusion Titanium Hybrid in magnetic metallic. Lookin’ good! What’s the average MPG? Rated at 44 city. Already getting 41 in the first 200 miles. That is stellar. Hope you enjoy the new ride.